If you can't make it to the ocean, you might as well taste it! 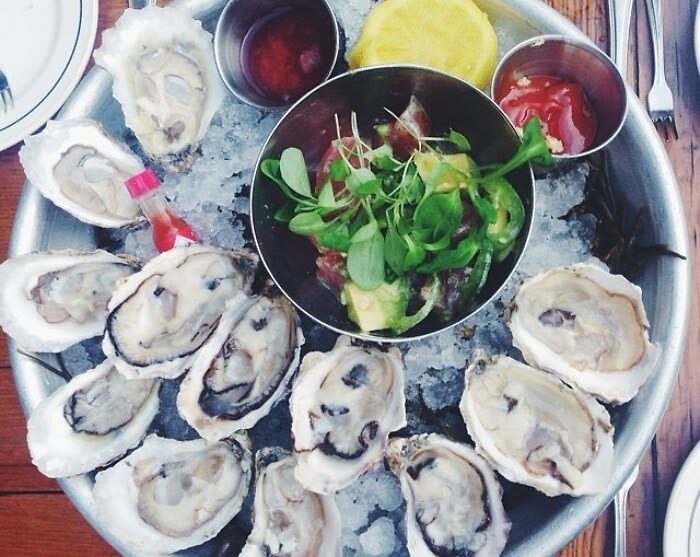 For those of us who aren't lucky enough to be enjoying our oysters on the water, check out some of these awesome places right in New York for happy hour deals on some of the best oysters in the city. We can't get you to the ocean, but we promise you won't be disappointed.